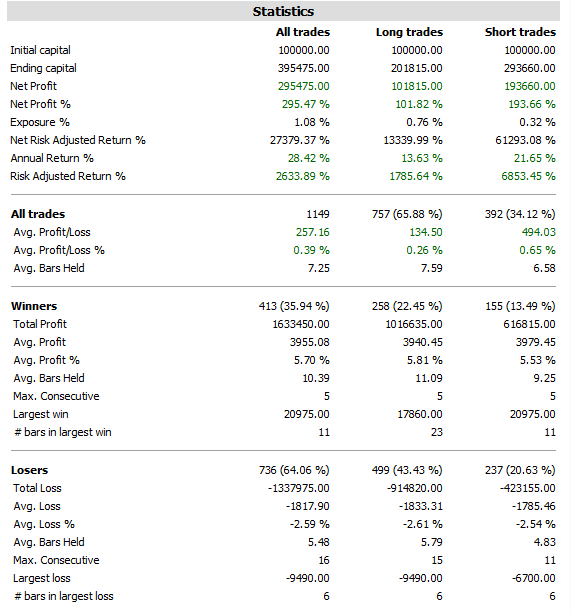 This internet has very less resource on how to backtest a strategy on intraday basis as most of the strategy adapted so far in marketcalls are carry forward strategy. Strategies like Ichimoku Cloud TSL, SDA2 Trend Trading System and Supertrend etc are mostly carry forward strategy. And to implement a pratical intraday strategy you need to mix mathematical models with time based strategies (i.e) when to initiate a position ,when to exit and whent to stop the trade during the day. did you validate whether the intraday strategy you adopted works good or not? 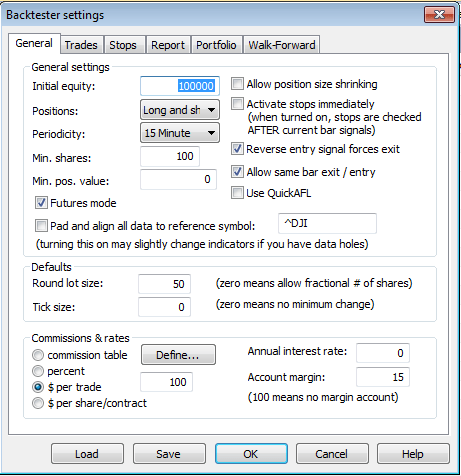 How to backtest such intraday strategies? 1)This strategy has been built as a prototype to build complex mathematical models binded with intraday rules in the future. And Pratically speaking I mostly test my strategies with fixed lotsize initially without any money management principles involved in it. Since EMA crossovers involves lots of whipsaws. I generally prefer to test my strategies in 10min, 15min for intraday basis to avoid too much whipsaws during intraday but still whipsaws are unavoidable. Choosing the timeframe often depends upon what kind of strategy you are adopting and what king of trader you are! Thanks for your great work. I just wanted to know your maximum drawdown. I think this can be a good starting point for developing some strategy. I really like your SuperTrend strategy. I wish to trade using your 5 min NIFTY Option charts following your signals. I will square off the order till the end of trading day. I am just worried about the Maximum drawdown. @amul : Since I dont have sufficient Backfill for Nifty Options it is tough to evaluate the risk involved in the strategy. Recently I used basic charts combination like Gradient + Price which shows colour and I think it makes sense to take decisions based on the colour coding. In fact I tried to overlaying your AFL Non Repenting Super Trend Indicator on it. I think it another way of getting alerts when to enter and exit for those who do not know programming. Hi bro, your site is providing all info for successful trading thank lot.pls give me link for ema strategy intraday chart so that I can use.thans anna. Sir, I just came across ur marketcalls.in, it’s a very helpful site, if u can add some more nse scrips beyond nifty 50, it would be great. anyways, whatever u have done is worth praising. where i can get the 15mins nifty data for last 5 years? sir i want to add fut off all stock and nifty, Please let us know how can i do it ? can you pls give provide link for ema strategy intraday chart . 1. Should we not take any trade on a day on which ema crossover doesn’t happen? 2. What should be ideal exit target?